I knew very little about this book and I wasn’t at all familiar with the author when I requested the ARC, but what little I knew sounded interesting and to be completely honest the cover art really caught my attention as well. When the ARC arrived it was in a slipcase designed to look like a cassette tape case, which made me even more excited about reading it. 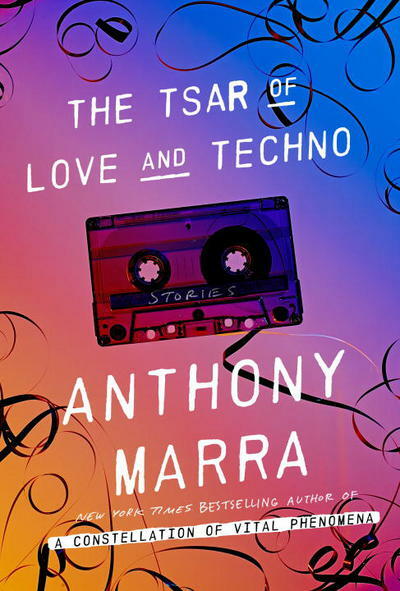 The Tsar of Love and Techno is an interesting collection of stories that weave together to create a full portrait of a group of characters whose lives are all connected in some way, even if only tangentially. I know very little about Russian history and culture – particularly during the Cold War era – but these stories were each very compelling and the characters equally so. 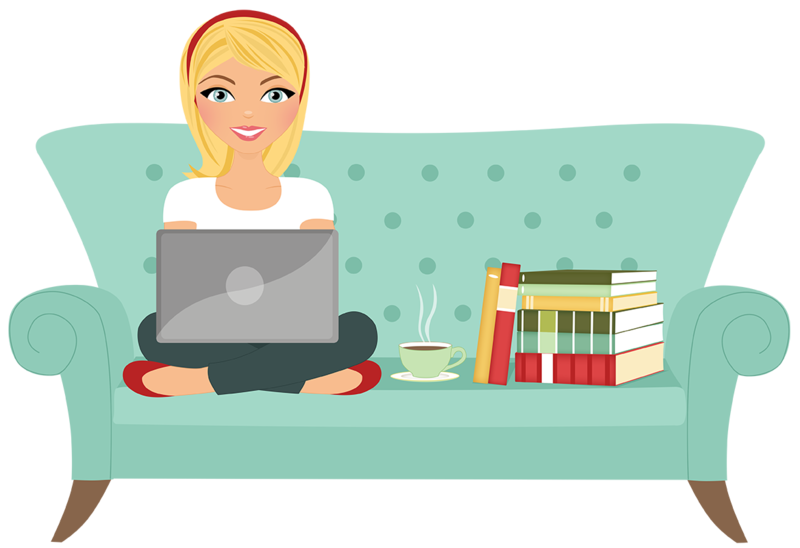 I enjoyed reading each story and seeing how they fit together and how the characters’ lives would overlap. It was almost like a jigsaw puzzle, and each story added a new piece to the larger picture. The stories aren’t necessarily told chronologically, so sometimes you have to pay attention to where you are in time, and with which characters, but they weave an interesting tapestry of life in Russia. Each of the characters felt very real, as if you could look them up in a history book and find them there. Their stories were tragic and heartbreaking at times, but beautifully written. This book isn’t necessarily about happy endings, but more about telling a story about life and how these people lived. I know this review is shorter than usual, but I feel like I can’t properly do this book justice. It’s one of those that you just need to read for yourself. If you’re a fan of realistic fiction and/or Russian history and culture, then I highly recommend this collection of stories. I received an ARC of this novel from Hogarth Press and Shelf Awareness in exchange for an honest review.